These bursaries are in honour of Max Pedersen, who always gave of himself to others. Challenged people to be more understanding of those who face daily hardships. 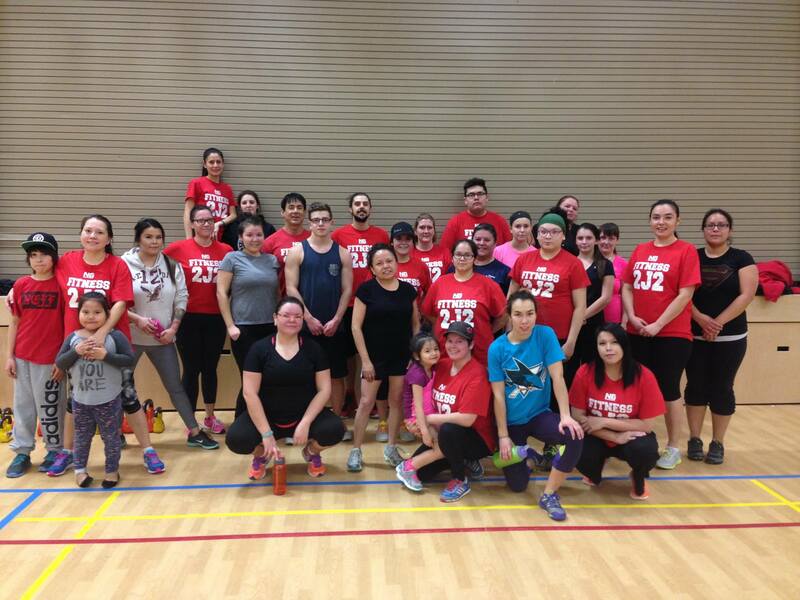 We are continually encouraging and promoting our community to take advantage of opportunities to help live Healthy and Positive Lifestyles. To keep Max’s memory and his passion for helping others, by creating bursaries open to all Saskatchewan First Nation and Metis students! NOW ACCEPTING 2017/2018 APPLICATIONS! OPEN TO ALL HIGH SCHOOL AND POST-SECONDARY STUDENTS. STEP 1: Submit a 1-2 page letter about why you could use bursary assistance. STEP 2: Submit 1 letter of reference from a teacher or professor. STEP 3: Please tell us how someone has helped you, and how you intend to pay it forward? Giving Back to our community by empowering our youth, you can help out to. This link will take you to the KidSport donation page. There are some simple steps you can follow to donate. 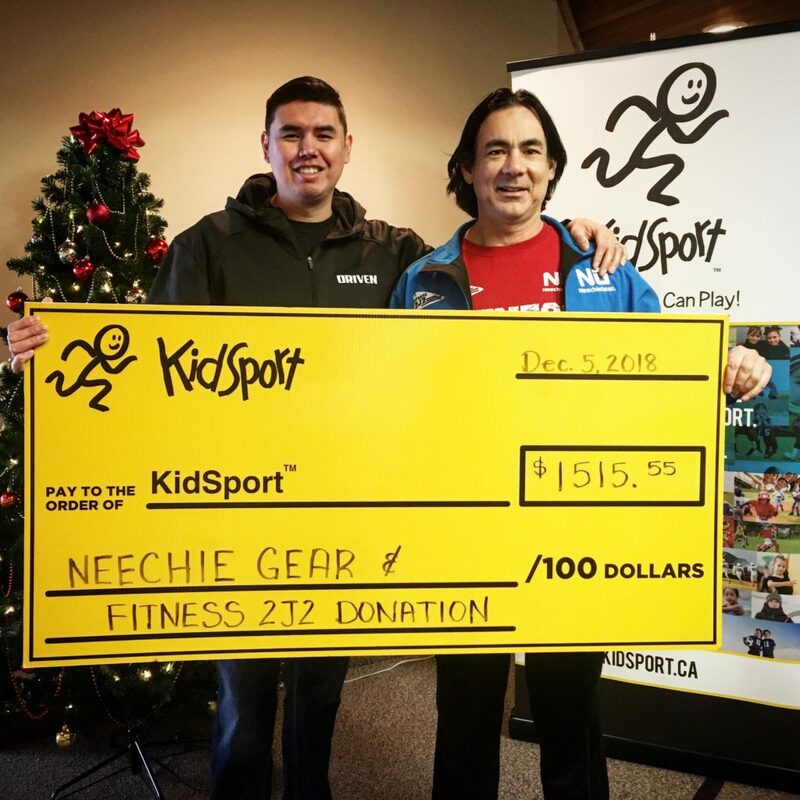 Fitness 2J2 is proud to assist with KidSport. 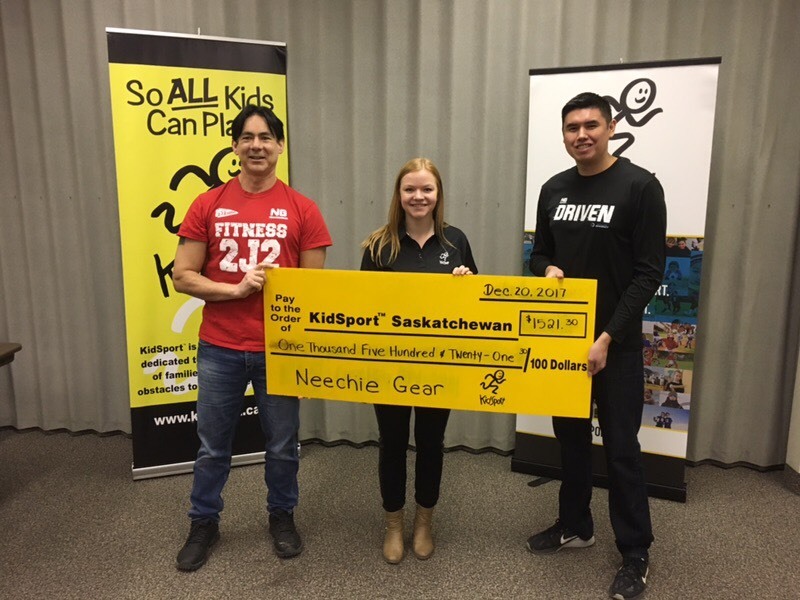 Thank you so much for helping KidSport, we really appreciate it!